Genuine Original Equipment Manufacturer (OEM) parts! 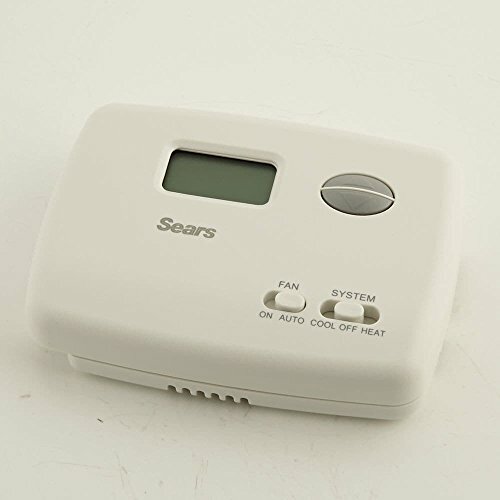 This wall control thermostat (part number 01F78-144SE) is for central air conditioners. Wall control thermostat 01F78-144SE lets you control the air conditioner temperature and fan speed settings. Follow the instructions in your owner's manual or installation guide when installing this part. Genuine Original Equipment Manufacturer (OEM) part. Compatible Brands: White Rogers Co. If you have any questions about this product by White Rogers Co., contact us by completing and submitting the form below. If you are looking for a specif part number, please include it with your message.